Becoming a mom unleashes a supernova in our soul. I’m convinced our ability to feel magnifies to the nth degree. When we are responsible for a living being fused to our emotional intellect, feelings show up like stars in a night sky. They are everywhere and seemingly disorganized; some twinkling and others blurry. If we have high-powered binoculars of insight, the celestial sensations may form a recognizable shape. Otherwise, we are usually dumbfounded. In addition to the plethora of inherited feelings unleashed in our heart space, some sort of switch goes off and we acquire an uncanny ability to multi-feel. Feeling elated, sorrowful, and angry at the same time happens on the norm. Imagine the scenario of us holding a child who is crying and broken from the effects of bullying. 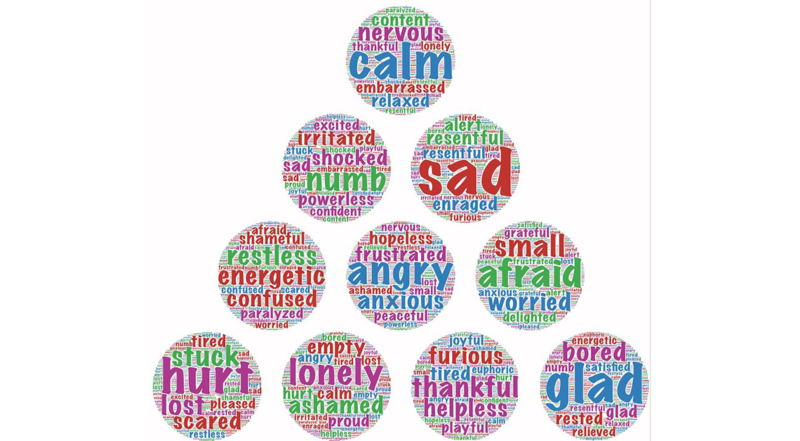 We are able to feel all these emotions simultaneously: intense compassion and sorrow for our child’s hurt, gratitude over our child’s willingness to share her feelings, and steaming anger with an obtuse desire to kick some little arse. Somewhere in the mix of feelings we also plan ways to boost our child’s self-esteem and teach them the importance of self-love. We may even project how this bullying incident will affect our child in the future if we don’t handle the situation proper now. Meanwhile, at another heart level, we are ruminating over several battle plans to fix the situation. We take mental notes of scenarios we think will work, write off those we fear will fail, and muse over all the what if possibilities. No wonder exhaustion steeps at the cellular level! Click & Tweet! The purpose of this 31 days is to better understand our mom heart. When we consider how complex and advanced our ability to feel as a mom, we’d be better off accepting the mystery. Sometimes the best recipe is to eat what we’re made of and be satisfied. God always knows what He’s doing; including only giving us what we can handle. And since He gave us all these feelings, we can trust in His help to manage them before they manage us. The key is to allow the Holy Spirit to help us distinguish between healthy and non-healthy emotions – an ongoing, almost hourly process for me! Aligning our emotions against the truth of God’s word helps us determine whether God is guiding or satan is deceiving. Not only do we have the gift of spiritual reasoning regarding our emotions, we have the blessing of friends and loved ones in whom we can share our struggles. Sometimes talking through the myriad of feelings surrounding our circumstances helps unravel the ball of yarn. Emotional multi-taking is REAL! So important to ask God to make our priorities clear! And spot on about relying on friends to help carry the burden. Thanks for the read, Nicki! And you are correct – so, so REAL!